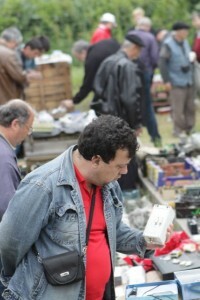 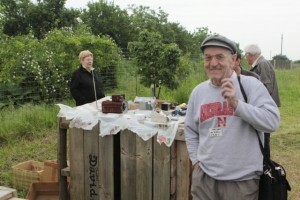 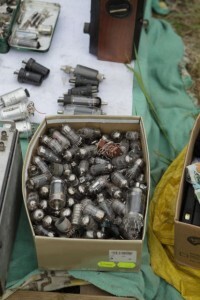 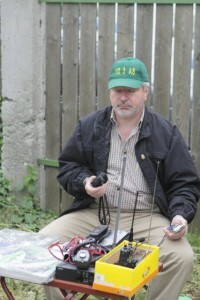 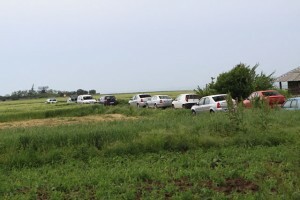 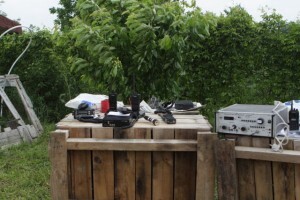 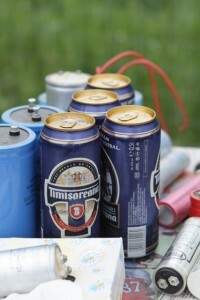 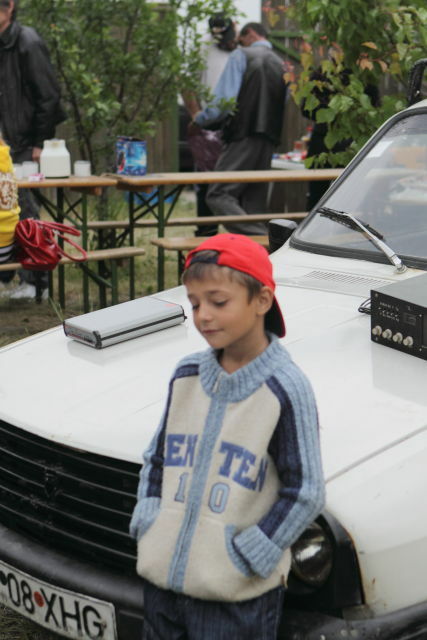 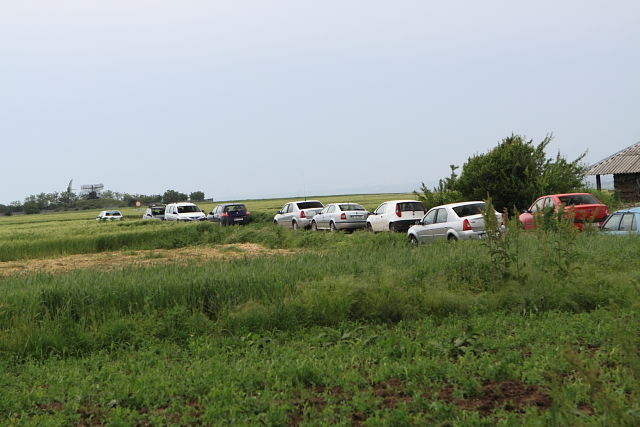 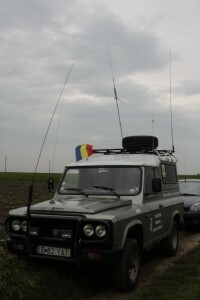 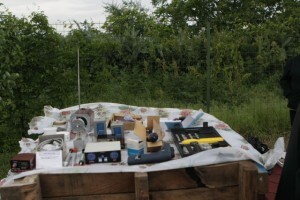 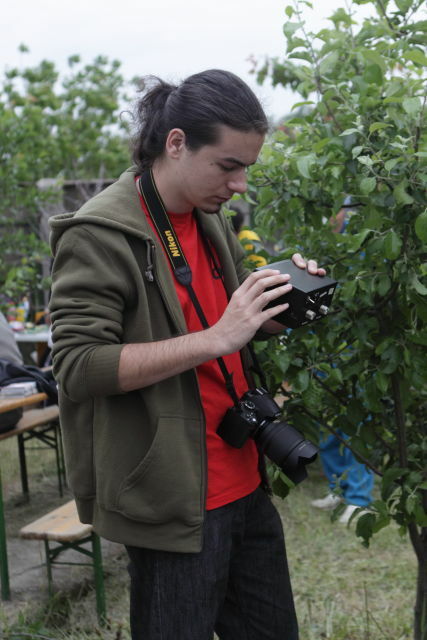 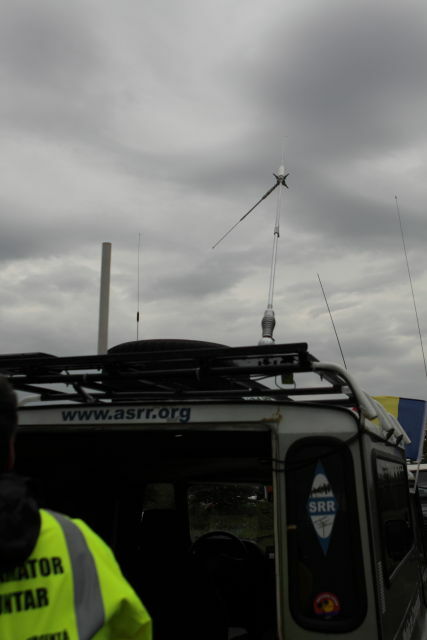 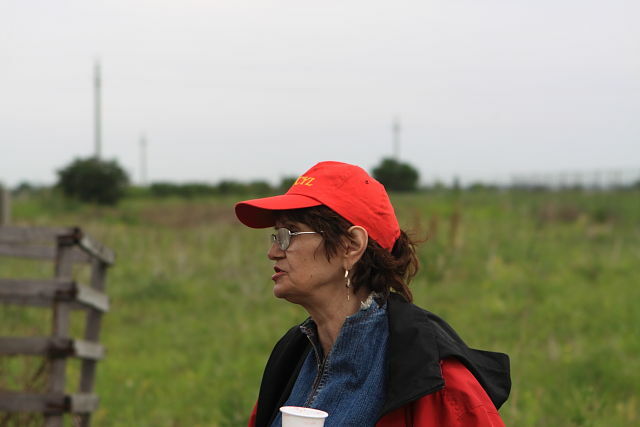 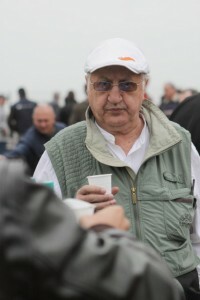 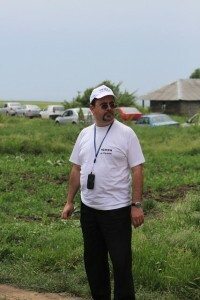 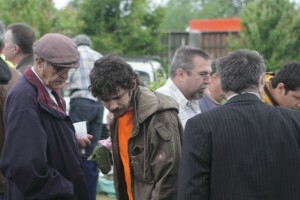 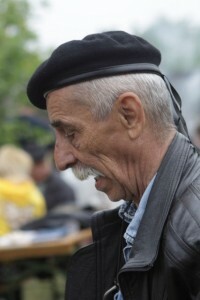 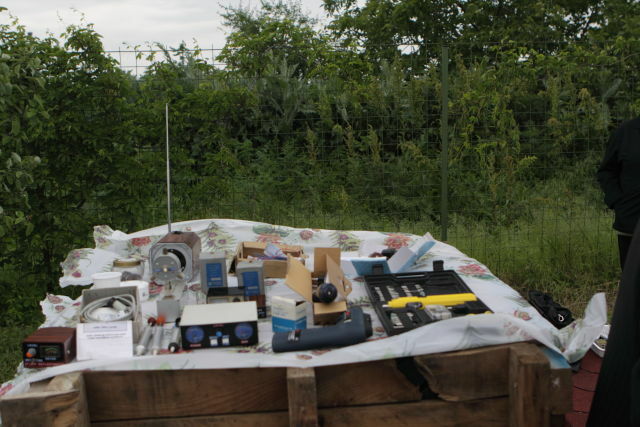 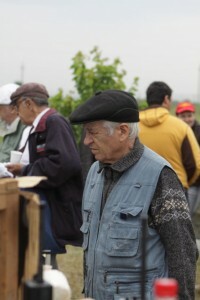 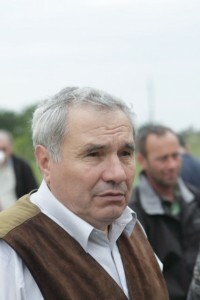 Today I went to Daia (near Giurgiu) hamvention. Hamvention is too much to say. 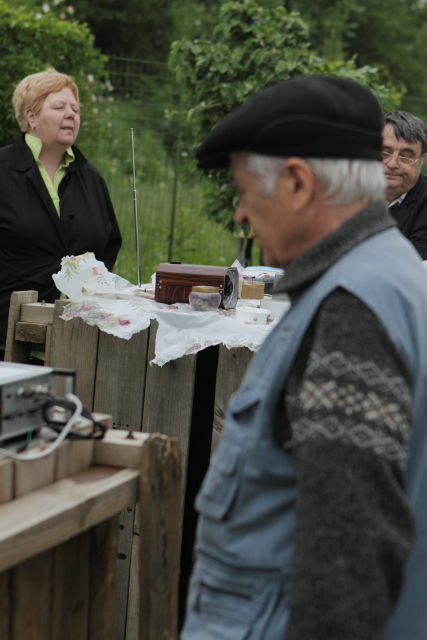 You could see it is something rustic but friendly small gathering. 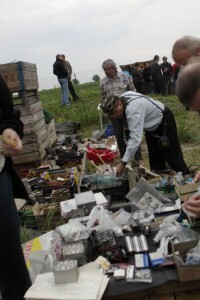 Romanian local “mici” and free coffee and free wine were plenty.